Amazing news for those that have been counting down the minutes to SXSW; a keynote speaker has been named, and the decision is truly amazing. 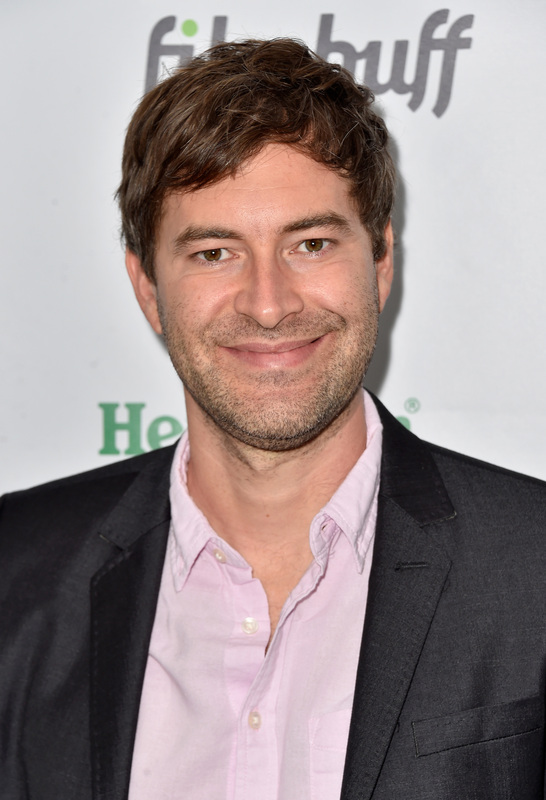 Mark Duplass has been named SXSW keynote speaker, and in case you don't know Mark Duplass, this is very, very good news. SXSW — which consists of a 10-day long array of festivals, ranging from music, film, interactive, and technology — will take place, once again, in Austin, Texas this winter, from March 13-22, with Duplass at the helm, which if I haven't said before, is really great news. Mark Duplass is one of those people in Hollywood who — even though you don't know him personally — you think just gets it (whatever "it" is in Hollywood). He is an actor, writer, producer, director, he's really great at the guitar — he plays a mean version of Fleetwood Mac's "Landslide" — and is a force to be reckoned with on Twitter. But incase his name doesn't sound familiar, let's explore the possible ways you know Duplass from his incredible time in Hollywood (note: this is why IMDB needs an "Oh, that's where that guy is from" button on each actor or actresses profile). You know him as Pete on The League, who he has been playing since 2009. He is extremely passionate about fantasy football — which probably doesn't distinguish him from any of his friends on the show. One half of the midwives from "upstairs," a.k.a., the worst people on the show (even though Morgan is BFFs with Duncan and Mindy had a relationship — sort of — with Brendan). If you haven't seen Safety Not Guaranteed, you are doing yourself a real disservice. Not only is it a great movie about a man who needs a partner to travel back in time with, played by Duplass, but it also has a cast that is too-legit-to-quit (Aubrey Plaza, Jake Johnson, Kristen Bell, and Jeff Garlin to name a few). OK, so he isn't in this amazing movie, but he and his brother Jay Duplass (who plays Duncan in The Mindy Project) directed the film, which stars Jason Segel, Ed Helms, and Susan Sarandon. He has perfected the perfect balance of self-promotion on Twitter with hilarious tweets, and if that doesn't scream SXSW keynote speaker, I don't know what does.